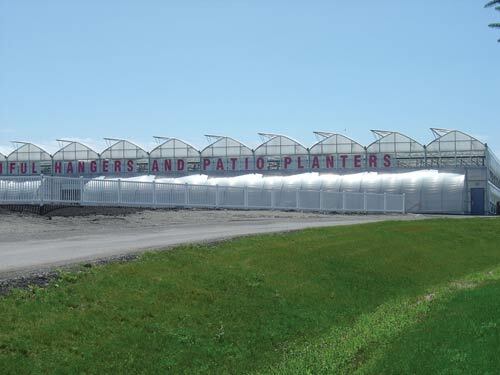 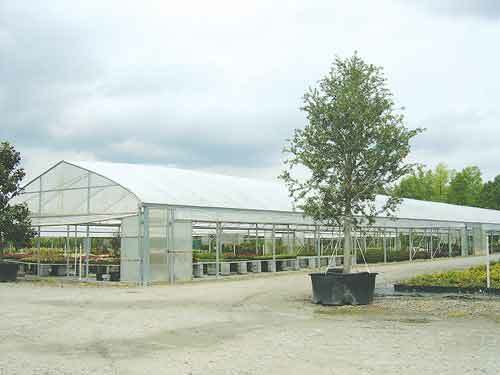 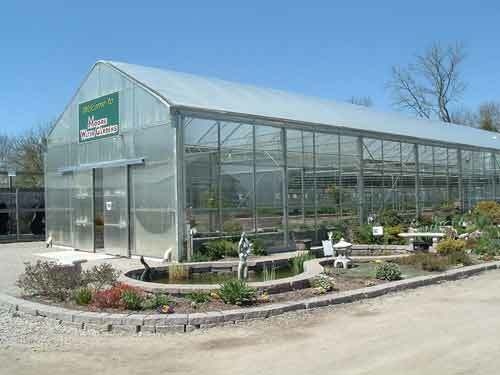 DeCloet Greenhouse is fortunate to have been selected as the provider of many great Retail Garden Centers. 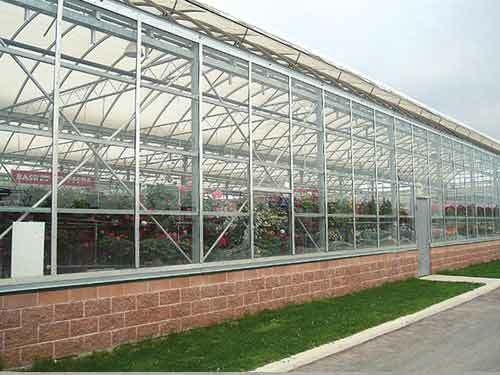 Custom designed profiles to suit your "dream" of the perfect retail environment. 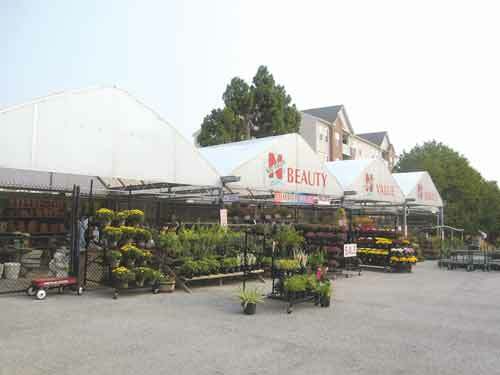 We have the staff and the expertise to help you plan and build your own special retail outlet from start to finish. 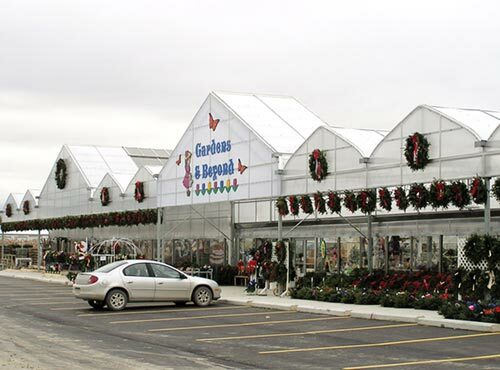 Let us help you build a retail outlet you will be proud of.